The requirements for the Bobcat Trail can be found in every Cub Scout Guidebook. Welcome all new Cub Scouts to your Scouting adventure! As every new scout begins his journey, no matter what level he begins, Tiger through Arrow of Light, he will need to complete the requirements to earn his BOBCAT badge before he earns his respective "Rank Badge" (the badge level he is working on with his Den). There are 7 Steps to complete, but each one will help you and your young Cub Scout understand the backbone of Scouting. So, without more delay, let me help you with the Cub Scout 4-1-1! As a Cub Scout, you should not only LEARN to say the Oath, but you should also KNOW what it means when asked (younger Scouts may have help with this part). Don't worry, if you get stuck, just keep trying - your scout brothers & Akela will help you along the way! As a Cub Scout, you should learn the Scout Law, be able to repeat it to your leader (Tigers and Wolves may have help), and to tell what it means. With many scouts, this one may be forgotten over time, but you will always need to know & practice the principles of the Law of the Pack. FYI: Even though the word Akela is no longer part of the Scout Promise or Scout Law, it is still an important part of the Cub Scout program. In case you wonder about "What does Akela mean?" Akela is your den & pack leaders, parents, teachers, or any other leader your may follow. Make the sign with your RIGHT hand. 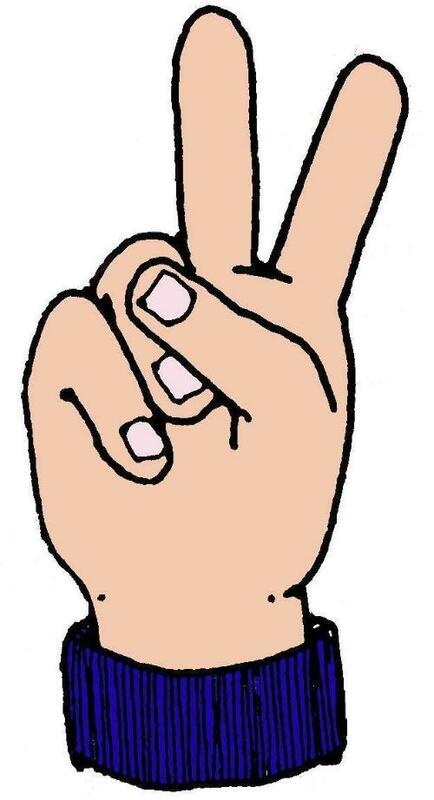 Hold the first 2 fingers up in a V, with your arm held straight up. Got it? 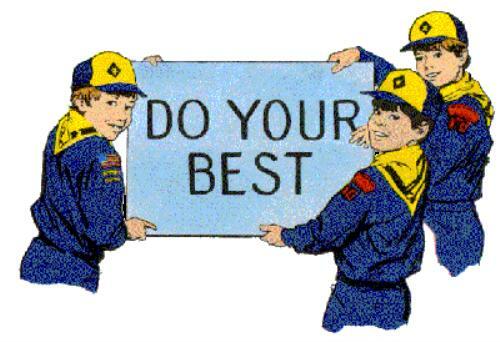 Now let's practice it with your Scout Oath at your next meeting! Doesn't EVERY good boys' club just have to have a "secret handshake?" Well, ours isn't too secret with MILLIONS of boys (young & old) running around in the world knowing it, but you get the idea! Using your right hand, place your first two fingers along the inside of the other boy's wrist. This means that you help and that you obey the Scout Law. 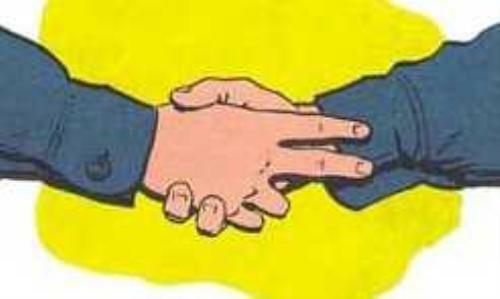 Now, make sure to show your den leader that you have completed this step by doing the Handshake with him/her or one of your Cub Scout brothers at your next meeting! Practice makes perfect! And guess what? You are HALF-WAY through your Bobcat Trail! As our guiding principle, we hope that the boys not only practice this motto at Scouting meetings and events, but also everywhere in life! 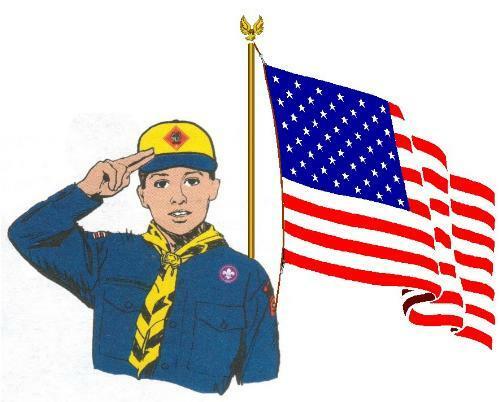 Remember that Cub Scouts only need to use the salute when in uniform; however, they should do it at least once for Akela to show knowledge and understanding of what it means. In the front of every boy's Handbook is a pamphlet titled "How to Protect Your Child from Child Abuse: A Parent's Guide." To complete this step, just read through, discuss the information with your Cub Scout, and complete any exercises. As this is a parent's guide, it MUST be done at home with the parent/guardian. When complete with this step, remember to sign that Step 7 is complete. If you need a new copy, you can view this pamphlet online and/or download it from http://www.scouting.org/filestore/ypt/pdf/100-014.pdf. Have you now done all 7 steps? CONGRATULATIONS! You have completed the Bobcat Trail and earned your Bobcat Badge! 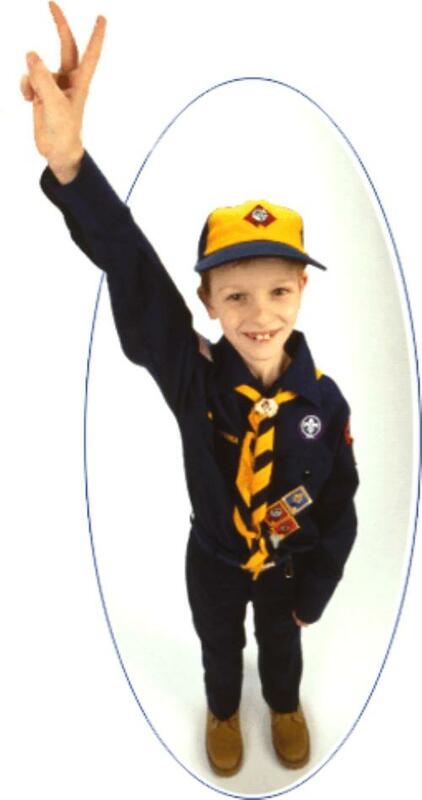 Your Cub Scout should receive his badge at the next awards ceremony.